The family law attorneys at Rodier Family Law highlight the benefits of creating a prenuptial agreement. No one wants to plan for the end of a marriage before it begins, but a prenuptial agreement can help ensure that your interests are protected in the event that the marriage dissolves. A prenuptial agreement, otherwise known as a “prenup,” is not necessarily about planning for the worst case scenario. It begins an honest discussion about assets and the relationship. Contrary to popular belief, a prenup is for people of all income levels. While it is sometimes associated with the wealthier spouse protecting their assets, it is also meant for those with debt and deciding who will be responsible for it. A prenup is a contract, effective upon marriage, which must be in writing and signed by both parties. Parties involved in the agreement can, with respect to the contract, change or eliminate any spousal support or alimony, choose which state law to follow for purposes of the agreement and dispose of any property upon separation, divorce, or death. A premarital agreement must be in writing and signed by both parties. A prenup is a contract with many legal implications. Thus, it involves specific guidelines and the prenup can be held invalid if done incorrectly. Each party should consult with independent legal counsel for drafting the prenup to ensure validity. Generally, both parties must have their own attorney or waive having one, if they so desire. The guidance of an experienced family law attorney may give you peace of mind in knowing that it was done correctly. Both parties must be given adequate time to review and agree to the prenup in its entirety. If you wait until right before the wedding to introduce a prenup, your spouse can later argue that there was not enough time to review it or request changes. Each party should be given ample time to ensure that the property or financial obligations are reasonable. If not, the agreement may be rendered unenforceable. Leave your children out of it. A prenup is not meant to provide guidelines for child custody or child support. Provisions for child custody are based on the best interests of the child, and are not specified in prenuptial agreements. Similarly, child support agreements may not be predetermined in a prenup. A prenuptial agreement requires a couple to openly discuss their relationship and its potential, as well as an frank conversation about finances, prior to marriage. It allows a couple to come to a consensus on finances that leaves no room for debate should the marriage end. While it is a binding contract, remember that a prenup can be altered or revoked after marriage if a written agreement is signed by both parties. An experienced family lawyer can help you form a prenuptial agreement that will protect the interests of both parties in the event of a divorce. 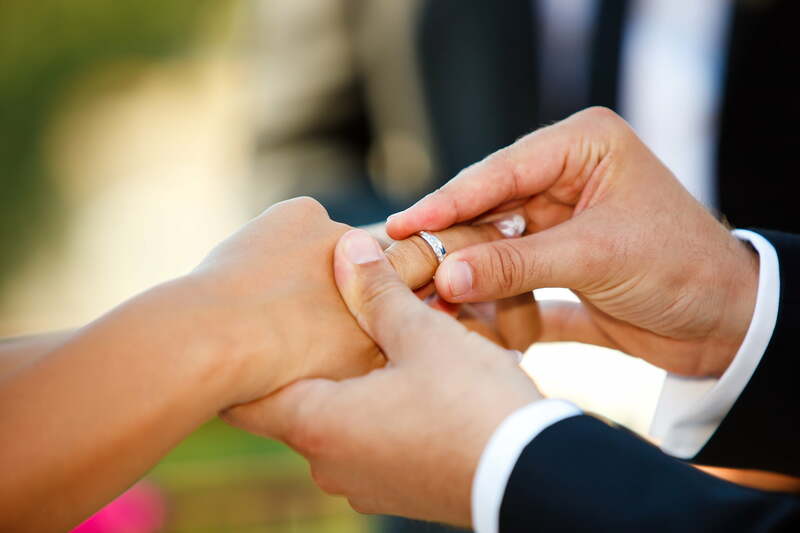 For more information on drafting a pre-nuptial agreement, or if you have questions regarding your individual circumstance, contact the family law attorneys at Rodier Family Law.